The billion-dollar retail industry is attractive to many businesses but the industry also presents a fierce competition playground. 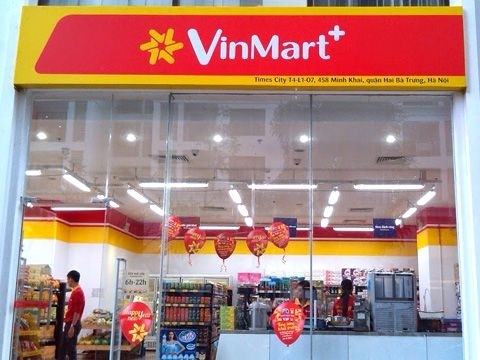 The VinMart+ convenience stores chain owned by conglomerate Vingroup (VIC) opened 117 convenience stores nationwide in the final days of 2018 to meet shopping demand during the peak period. FPT Digital Retail JCS (FRT), which operates digital store chain FPT Shop and Apple-authorised stores F.Studio, is looking for the new opportunities, especially the promising pharmaceutical segment. 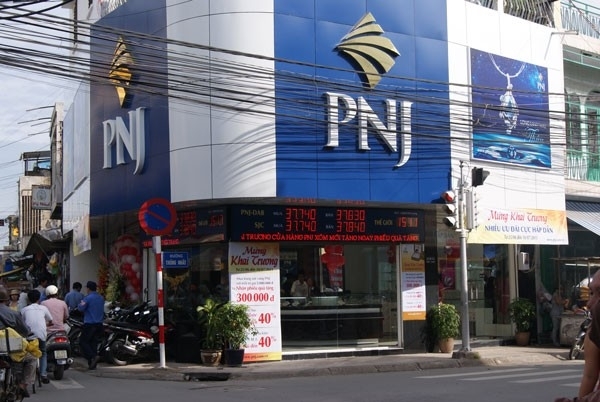 Phu Nhuan Jewelry (PNJ), the largest jewellery retailer in Viet Nam, continues to intensify its presence in the jewellery retail industry with plenty of room available. Another distribution unit, Digiworld Corporation (DGW), places to focus on the niche market, concentrating on Xiaomi and Nokia product groups. 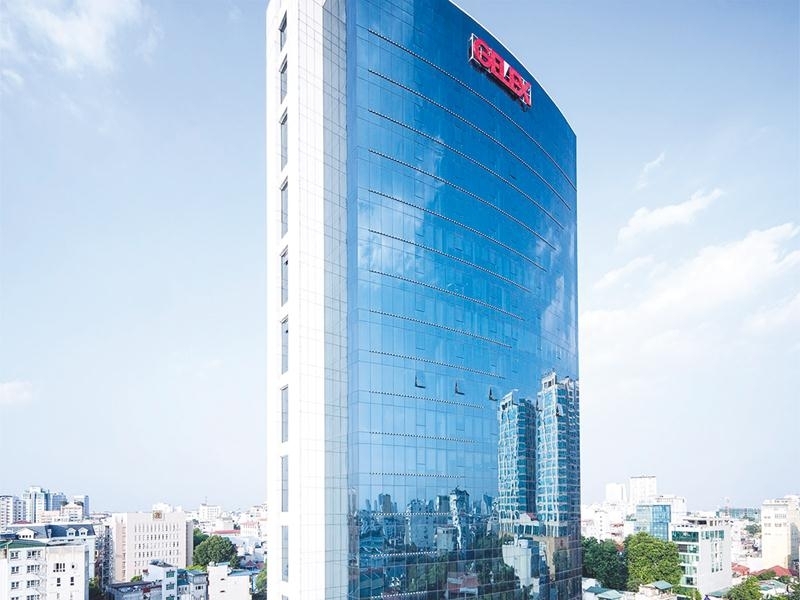 Initially, Mobile World reported plans to open 1,000 Bach Hoa Xanh grocery stores in HCM City, but later halved the number due to a shift in focus to optimal locations rather than expansion at any cost. In the beginning, the model of small shops located in residential areas showed limitations. Average revenue per store dropped sharply from VND730 million (US$31,200) per month at the end of 2017 to VND570 million per month in February in 2018. MWG then changed its strategy, putting a medium to large scale store on main roads leading to residential areas. 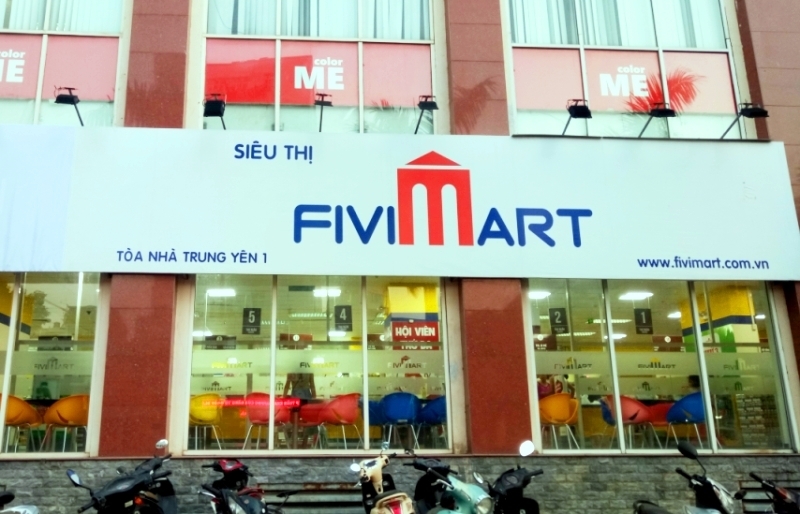 In addition, the firm introduced "fresh meat and live fish" to differentiate itself from other minimart chains. As a result, the average revenue per store increased to VND1.2 billion per month in November 2018. 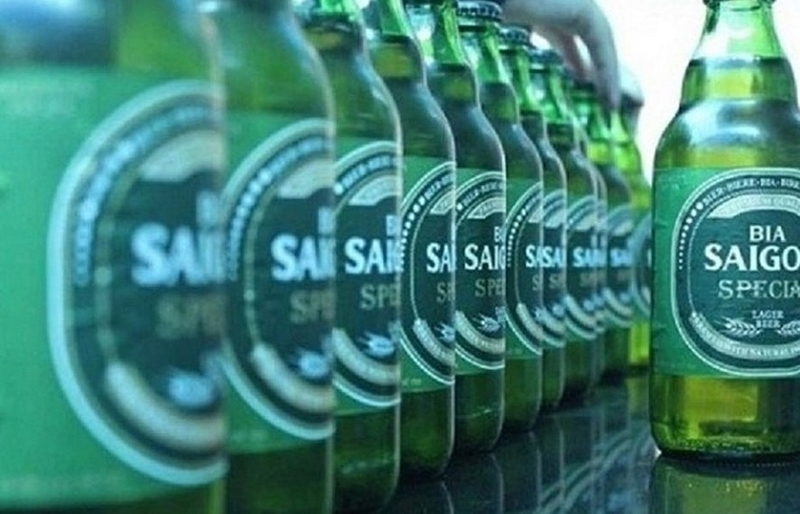 The gross profit margin also increased from 12 per cent to 17 per cent in the same period. 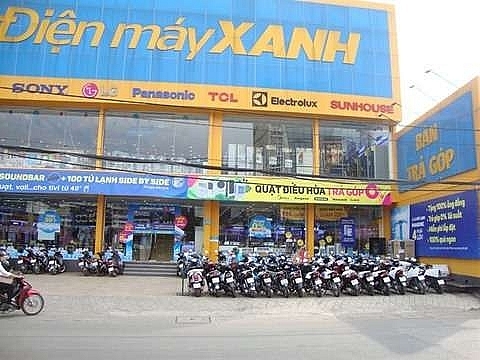 The firm’s electronics retail chain Dien May Xanh, which accounts for 55 per cent of Mobile World’s revenue, opened 104 new stores in 2018, of which about one third were converted from its existing The Gioi Di Dong stores to increase revenue. 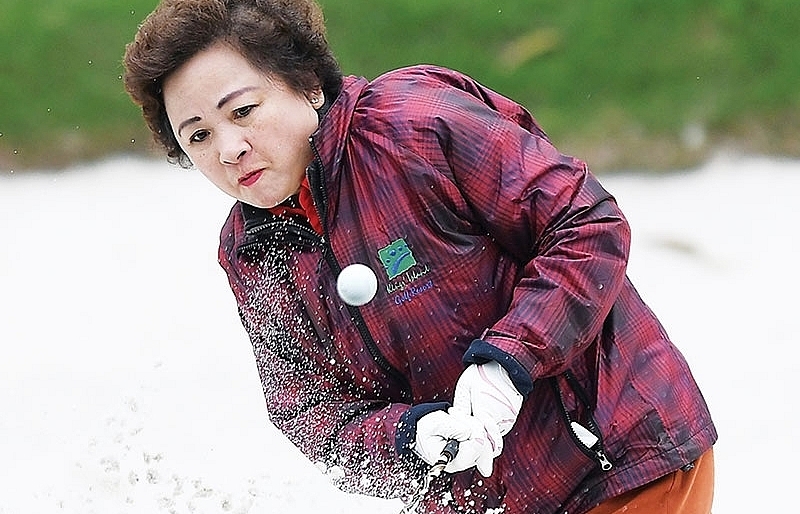 Dien May Xanh was the main supporter of MWG, helping the firm increase its 11-month revenue and profit by 34 per cent and 33 per cent, respectively. MWG said it will continue the store conversion process in 2019. 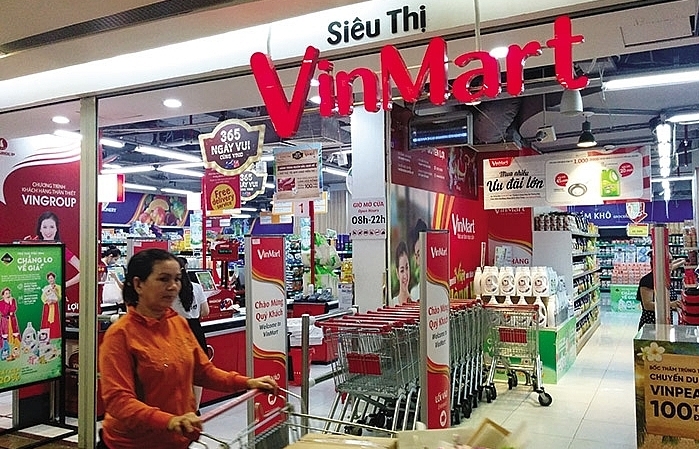 VinMart+ of Vingroup, which started participating in the market at the end of 2014, has so far raised its number of stores to 1,700, leading the country in quantity. 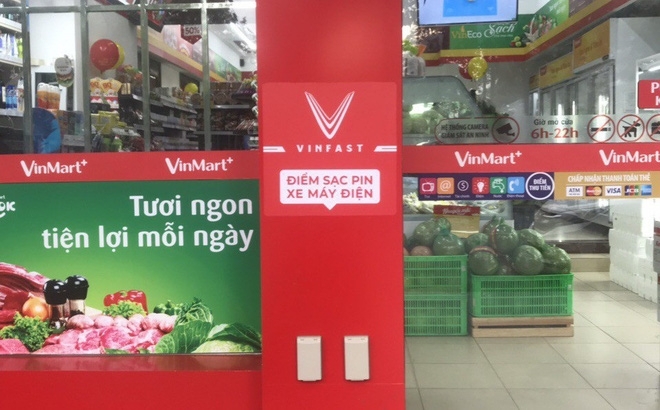 Each VinMart+ has an area of 80-200 square metres, located in densely populated areas and have convenient traffic locations in key cities and provinces nationwide such as Ha Noi, HCM City, Bac Ninh. 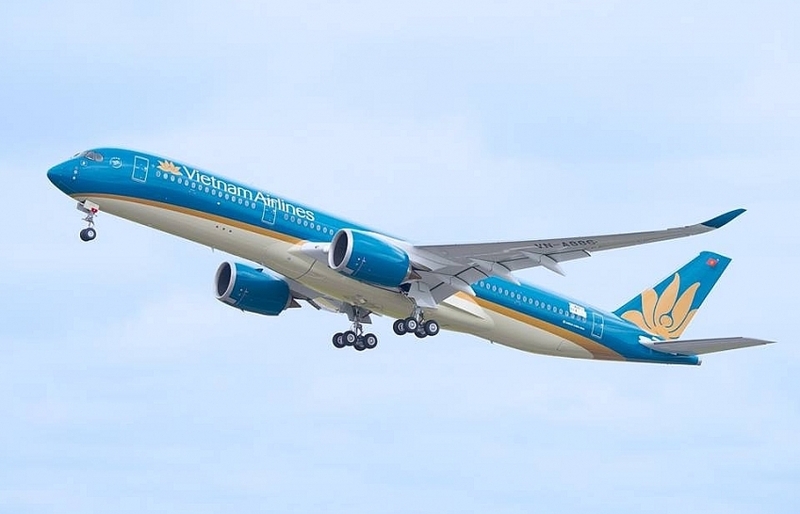 , Quang Ninh, Hai Duong, Hai Phong, Hung Yen, Phu Tho, Thai Binh, Thanh Hoa, Bien Hoa, Binh Duong, Can Tho, Da Nang, Dong Nai, Nha Trang and Vung Tau. The newly-opened 117 convenience stores VinMart+ serve the daily shopping needs of consumers and visitors. Although the mobile phone market is slowing down for FPT Retail, the company still finds a way to increase sales of this item. The company has recently launched two special instalment programmes – F.Friends and Subsidy. Currently, these two programmes are contributing nearly 10 per cent to FRT’s revenue and are a development focus for the company in 2019. FPT Retail has two retail chains, which are FPT Shop (selling technological products) and F.Studio (authorised by Apple to sell authentic products and accessories). In 2018, the company opened 71 additional FPT Shop stores, failing to achieve the 100-new-store plan for 2018. F.Studio faced difficulties in opening stores due to regulations by Apple. Only 3 new stores were opened this year, much lower than expected. On the other hand, Long Chau drugstore chain saw 11 new stores opened so far. In 2018, gross margin increased from 14 per cent to 17 per cent while post-tax profit decreased from 5 per cent to 1.6 per cent due to increased management costs. PNJ completed its store opening plan in the first 9 months of 2018 with 44 newly-opened stores, bringing the total number of stores to 308. Last year, revenue and post-tax profit increased by 33 per cent and 32 per cent year-on-year. Same Store Sales Growth (SSSG) remained at a high level of 23 per cent. This year, PNJ has separated its business into two segments of wholesale and retail and established a new company specialising in wholesaling. 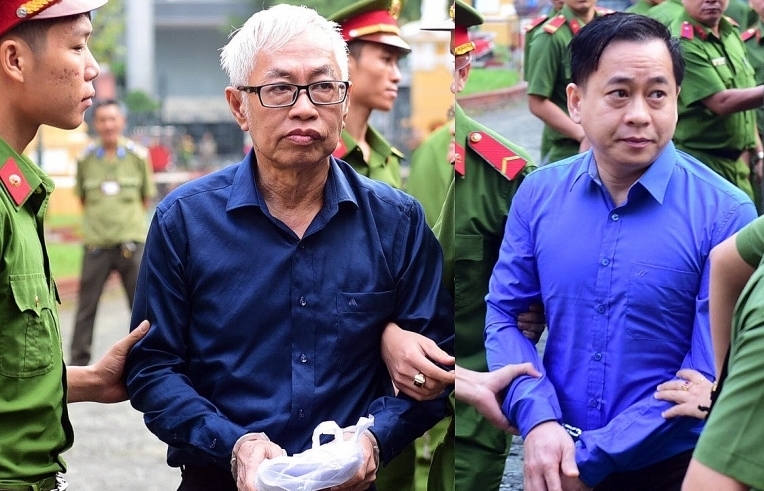 In contrast, the watch sales segment is still quite small, currently the company is selling about 1,000 samples of watches through online websites and 14 retail points, all in HCM City. Becoming an exclusive distributor for Chinese technology company Xiaomi since 2017, DGW set out ambitious plans for 2018 with revenue and post-tax profit up 22 per cent and 30 per cent, respectively. 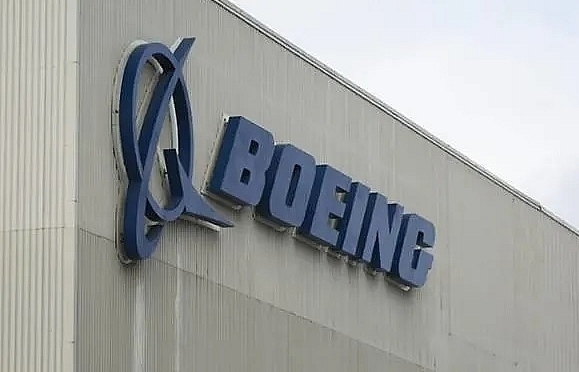 Actual results were even better than expected as 2018’s revenue and post-tax profit reported increases of 56 per cent and 39 per cent year-on-year. In September, DGW signed a contract with Nokia HMD, allowing the company to distribute Nokia products in Viet Nam. DGW expects this contract would increase revenue from mobile phones by at least 50 per cent in 2019. The company’s new business of fast-moving consumer goods and supplements only contributed more than 1 per cent to total revenue and not yet become a new growth engine for DGW.